It is hoped the public inquiry into the Grenfell Tower fire will give "some measure of closure" to survivors and the bereaved, its lead counsel says. Richard Millett said hearing their voices was of "great importance". But Michael Mansfield QC, representing some of the 71 victims, called for a diverse panel to sit alongside the chairman, Sir Martin Moore-Bick. He said there was a "distinct feeling today that those people most affected have not been included". He told Sir Martin: "You yourself cannot be expected to reflect the diversity.... no one person could do that." Speaking at the start of procedural hearings at Holborn Bars in London, Mr Mansfield said a broader panel would help the victims' families to "respond and engage" with the inquiry. Sir Martin suggested creating "a consultative panel" instead, able to advise, but not make decisions in the inquiry. Mr Mansfield said that "would help, but... wouldn't quite solve" the problem. Sir Martin was warned that he would have to do more to win the victim's trust. Sam Stein, another lawyer representing some victims said: "The gaining of trust from survivors of a tragedy of this magnitude, whose lives have been broken and ruined by the very state that appointed you, is not easy and it will take time." The Metropolitan Police is investigating offences including manslaughter, corporate manslaughter, misconduct in public office and breaches of fire safety regulations in relation to the fire, the inquiry heard. The force has already gathered 31 million documents and 2,500 physical exhibits. Some 1,144 witnesses have given statements and 383 companies are part of the investigation. 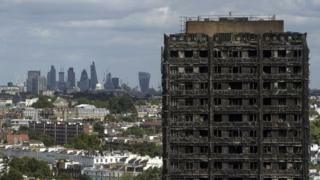 The inquiry plans to deliver an interim report into the fire's causes and the emergency response by next autumn. Ahead of the start of the hearings, it emerged that six months on from the fire, only 42 of the 208 families who needed rehousing after the fire have so far been moved to permanent homes. Mohammed Rasoul and his family - including two young children and his 86-year-old father, who has dementia - are still living in a hotel room. "You feel like you're a prisoner living in here," he told BBC Radio 4's Today programme. Speaking about the inquiry, Mr Rasoul was pessimistic, saying: "I personally have lost confidence in our justice system. I hope they can prove me wrong but it doesn't look like people are going to be held accountable." 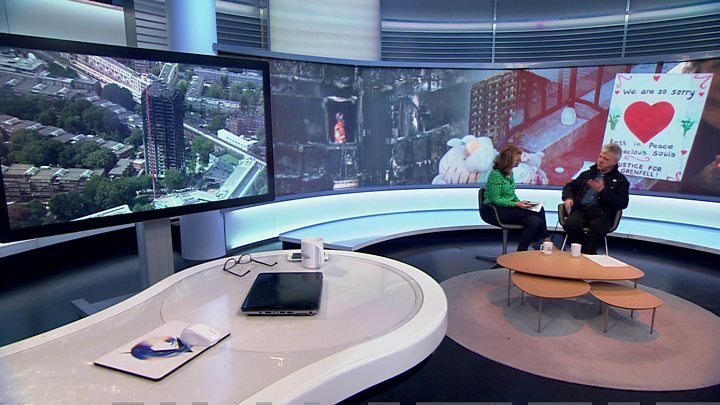 Three days after the fire, the prime minister twice stated - unprompted - in a BBC interview that all those affected would be rehoused within three weeks. But last week, survivors' group Grenfell United said 118 families would still be in emergency accommodation or staying with friends over Christmas. It said a further 48 households had accepted offers for permanent housing - but have still not been moved in, leaving them in temporary accommodation. 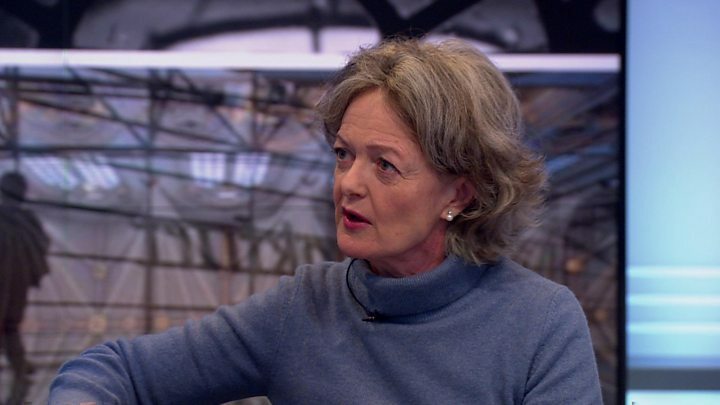 Elizabeth Campbell, leader of Kensington and Chelsea Council, said "an army of people" had been working to get people rehoused. "We have been buying homes in this part of London at a rate of about two a day." She said "every family" in a hotel had been offered "alternative accommodation" - but many had refused "for perfectly understandable reasons". As the inquiry begins, the Equality and Human Rights Commission (EHRC) announced its own investigation examining whether authorities failed in their legal obligations to residents. It will also look at whether the government has adequately investigated the fire - including looking into the public inquiry - and expects to conclude its work in April. On Monday the inquiry heard from several other lawyers who called for a panel to be appointed to support Sir Martin. Pete Weatherby, who represents 73 individuals, said: "Our clients are all different, they are young and old, men and women, they are of diverse heritage. "Most of my clients are Muslim, they need an inquiry that understands their experience as much as possible." He also raised concerns that companies involved may "not act with candour" and may become "defensive", and said this was delaying the release of documents to survivors and families. Another representative of survivors, Danny Friedman QC, said people wanted the inquiry "to be a proud and positive example of justice and equality in 21st Century Britain". However, the families denied that they were trying to "hijack" the process by putting themselves on the panel. Instead, they believe panel members can be found with expertise in the wider social issues at stake, to give the inquiry a broader view. Adel Chaoui, who lost his cousin and her family, said: "What we're asking for is reasonable and proportionate - particularly given that past inquiries have had a panel. We're being asked to accept a single point of judgement."